There’s something majestic about a waterfall. Be it the long, misty descent into rocks, rivers and ponds or the loud, rumbling roar they leave in their wake, waterfalls are often, if not always, mesmerizing. 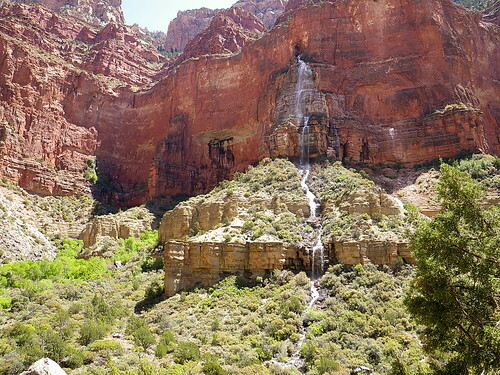 If you’re planning a trip to the Grand Canyon, you can’t miss these stunning waterfalls. 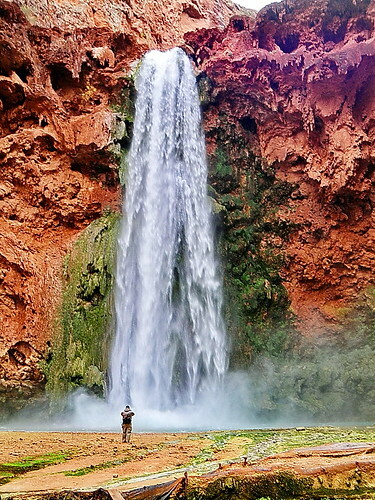 To reach Beaver Falls, you have to climb down to the base of Mooney Falls, then follow the stream for about three miles. You’ll have to pass the creek several times before reaching the falls, but you don’t have to worry about swimming. Bring your own water with you. If you don’t, make sure you bring proper water purification equipment. 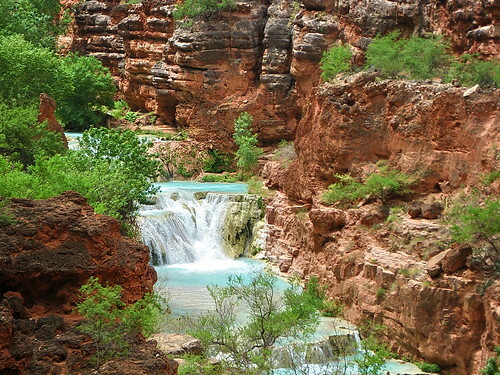 Mooney Falls is situated about one mile from Havasu Falls, cascading into a beautiful turquoise pool. Swimming in the pool is OK, but be prepared for chilly water. 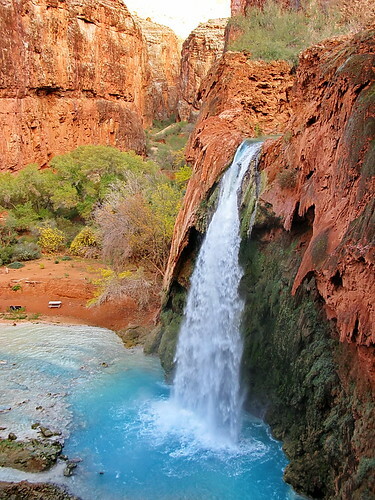 With its stunning blue pool contrasted by sun-kissed red cliffs, it’s no wonder that Havasu Falls is the most photographed waterfall in the Grand Canyon. It’s an excellent swimming hole with plentiful sunshine to keep you warm. 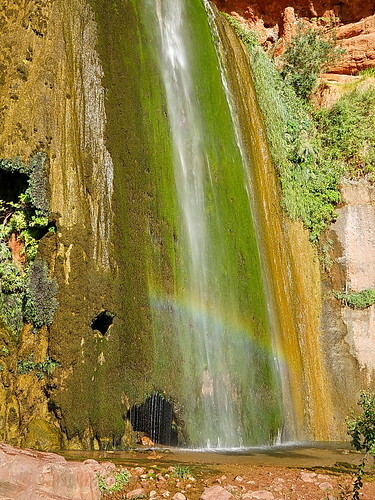 Cheyava Falls is the tallest waterfall in Arizona. Hiking to the falls isn’t a walk in the park (pun intended). You’ll experience over 1000 feet of elevation gain; but it’s so worth it. The massive backdrop of the canyon provides a picturesque setting for a jaw-dropping view. Ribbon Falls isn’t a ground-pounding waterfall; it’s more of a natural shower. The unique part about Ribbon Falls isn’t the rate of the fall; it’s the mossy backdrop that climbs up the backside of the falls. Looking for an aerial view of these gorgeous waterfalls? Check out Grand Canyon helicopter tours to see the canyon from a whole new perspective. Call us today at 1-800-871-1030 or 702-629-7776 for more information.